Known as the Supreme Nurturer, red jasper is one of the oldest of the healing gemstones. 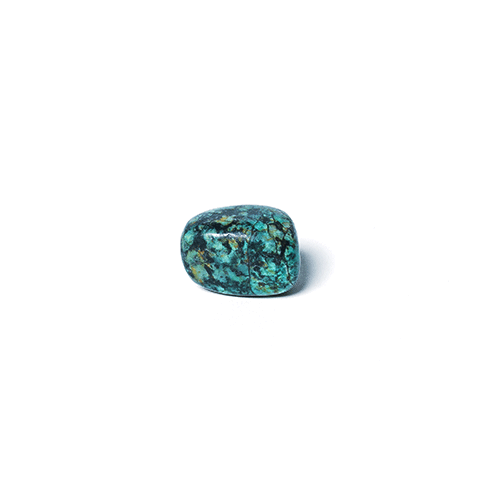 Having been used for thousands of years by that ancient Egyptians, Babylonians and American Indians, red jasper is considered the ultimate grounding and healing stone. 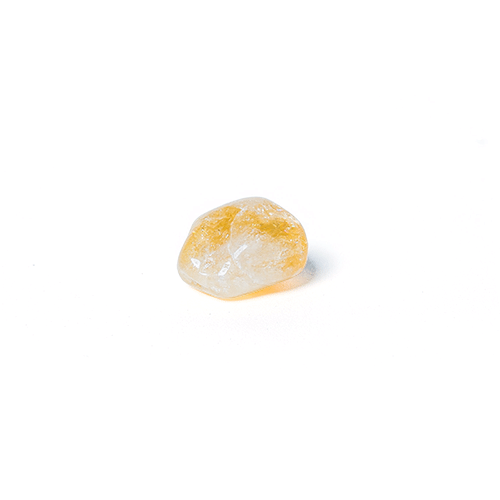 It is the stone of endurance, a stimulator of chi or “life force”, bringing physical strength, energy, stamina, focus and determination into ones life. 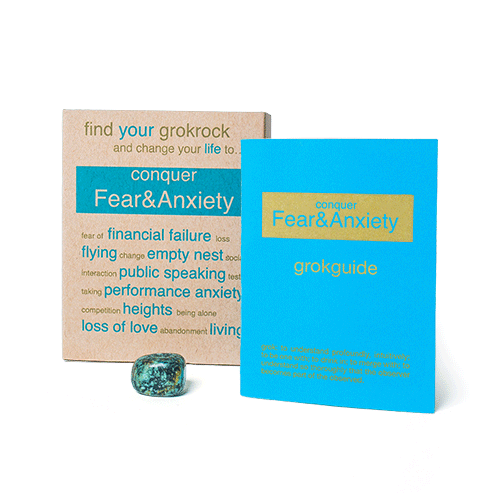 Its powerful healing qualities help to replenish energy while providing courage and confidence to those who use it. 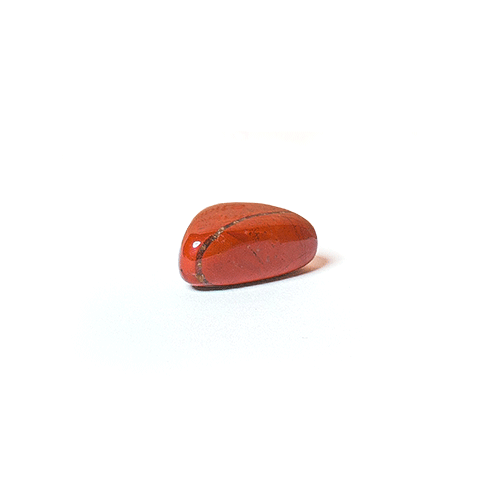 Red Jasper is also a detoxifying stone and energetic protector. 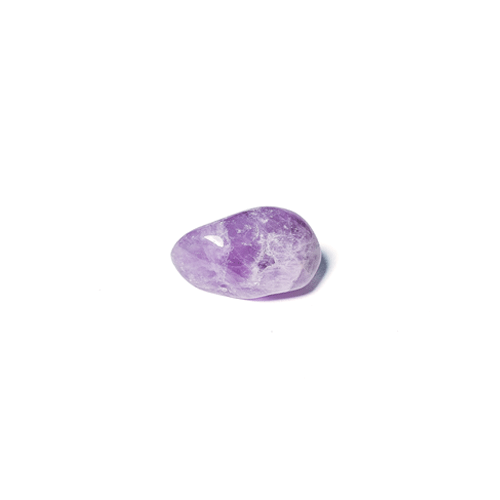 It can absorb and transmute negative energy, providing protection from electromagnetic radiation and other energetic pollutants. 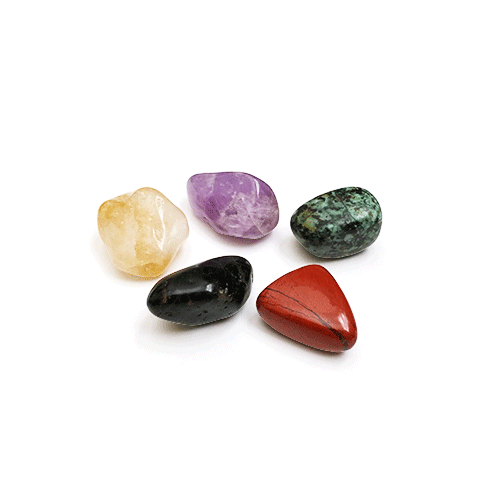 Red Jasper balances yin and yang keeping its user grounded stabilizing their root chakra. Red Jasper is used in healing due to its ability to promote positive change. It brings joy into life by energizing parts of the body that have been sluggish, ill or inactive. Red Jasper brings truth, inspiration and motivation, stimulating creativity allowing one to manifest their dreams.